The founders of BioDerm, Inc. looked at the devices available to people with incontinence and knew there had to be a better and more innovative way. They developed a line of products that are more advanced, more comfortable, and more discreet. When choosing a software provider, BioDerm also knew there had to be a better and more innovative way than the basic accounting software. They found their match iwth SAP Business ByDesign delivered by Navigator Business Solutions. Lacking a budget for IT hardware, sofware, and staffing, the company wanted a cloud-based ERP application.  BioDerm wanted a CRM application that could support its excellent inside sales force. With inventory reconciliation taking three weeks after the close of each month, BioDerm wanted a solution that would speed inventory management. "SAP Business ByDesign came up as the one solution that would handle everything we needed to handle," says BioDerm CFO Byron Dyke. It's got the marketing capabilities, it's got the CRM capabilities, and the inter-company capabilities. There was no other product out there that had that kind of coverage." Since using SAP Business ByDesign, BioDerm has doubled its revenue. Financial statements are now generated two days after the close of the month. Inventory management is far easier. " It's been a pleasure not to have to go out and do physical inventories, and to not have to go in and edit spreadsheets of data," Mr. Dyke says. BioDerm employees trust that the information they receive is accurate and up-to-the-minute — and use that information to make better decisions. "We have some rather aggressive growth plans," Mr. Dyke says. "In three to five years, instead of a 50-person company, we'll probably be a 250-person company." "SAP Business ByDesign seems to be able to handle the volume," he adds. 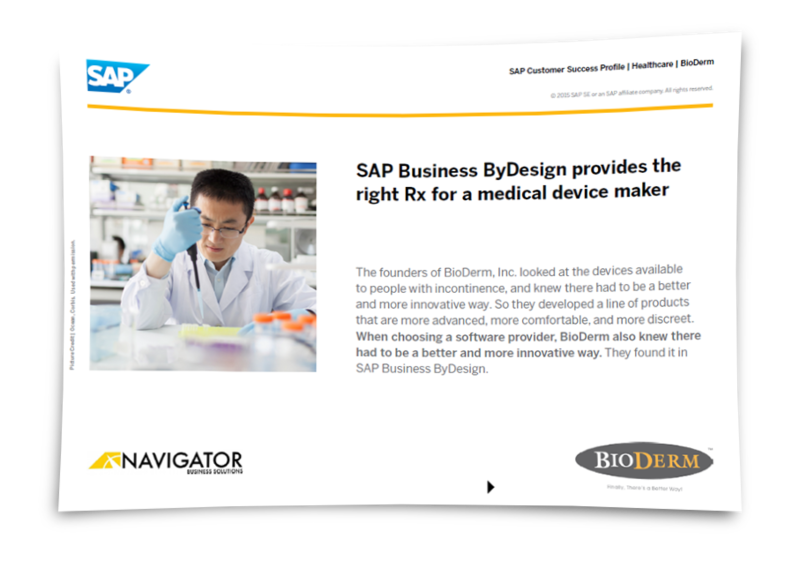 Read what SAP had to say about BioDerm's implementation of Business ByDesign.